Navigating London Cocktail Week is akin to entering a new city. Even if you attacked it like General Patton with a grudge you’d still struggle to make your way around everything unless you had the fortitude of Ernest Hemingway and the liver of Dylan Thomas. And never mind the established bars promoting their wares, the number of pop-ups that, well, pop up require a guide book to themselves (fortunately, there is one, and available in most places featured; though most, with luck, are within dashing distance around Seven Dials). Choice aside, everyone has a favourite tipple, everyone has a favourite bar or two, and everyone has an opinion; so even wading through the trend-setters and opinion formers can be a challenge in itself. If gin’s your thing, Hendrick’s are as inventive as ever at this year’s Carnival of Knowledge (offering to expand your mind as you reduce your grey cells) and, for something more classic in the gin stakes, there’s the massive Portobello Road No.171 pop-up (who says a pop-up needs to be small); if you want to be in vogue, Disarrono are making sours (also in Seven Dials); there’s even the world’s first ever floating pop-up in the shape of a canal barge enticingly called Vestal Voyages. 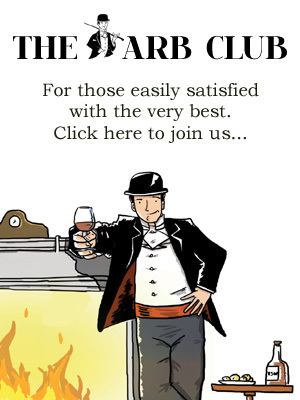 Here at the Arb, however, we’re going back to the basics and, as ever, we’re stepping out with style and sophistication…and sipping a martini. A vodka martini, no less, courtesy of arguably the world’s finest, Belvedere. 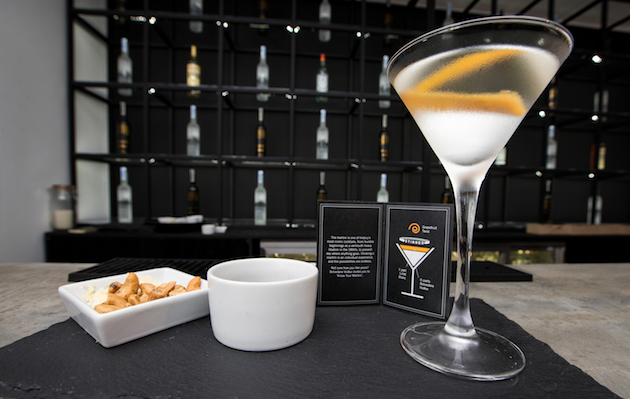 But these aren’t ordinary martinis made with a premium spirit, there are four on offer; classic, ultimate unfiltered, pearly queen or mont blanc, each is complimented by a nibble of something that brings out the best of the tipple. My dirty unfiltered – yes, it’s still a martini I’m referring to – was served with nibs of pecorino cheese and dark chocolate. Odd, you may think, but wow, it worked. Well-versed in the makings of such a fine libation as we may be – Stirling led the charge at Duke’s hotel with the martini maestro himself, Alessandro Palazzi, dubbed by the New York Times to make “the best martini in the world” (watch him in action on Arb-TV) – we could still learn a thing or two about martinis and the Belvedere pop-up offers masterclasses, too, should you wish to study the craft. In the conducive and compact confines of the Belvedere Martini Bar, where its size caters for a select few at a time, it’s easy to be tempted to sample all four on offer but therein lies the beauty of martinis and, ladies, you’ll forgive me for reiterating the words of the late, great Christopher Hitchens (himself renowned for his wisdom on matters liquor-related), “martinis are like breasts, one is too few and three are too many”. We’ll just have to come back. 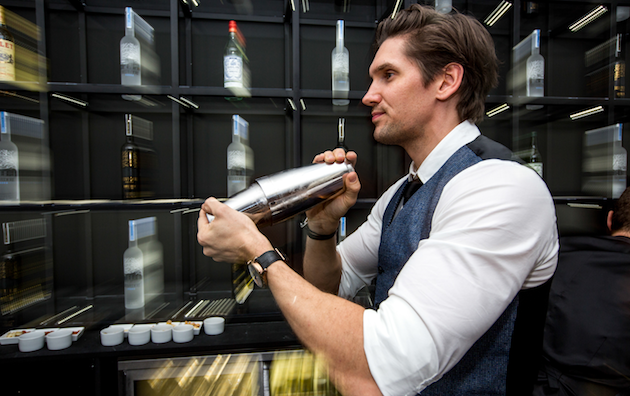 Part of London Cocktail Week, the Belvedere Martini Bar is located at 38 Earlham Street, Covent Garden and is running now until Sunday 13th October 2013.